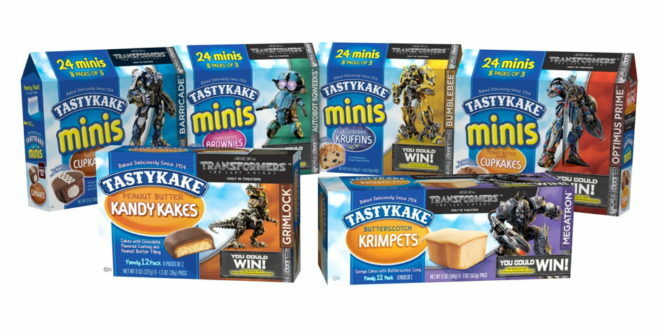 To mark the debut of Transformers: The Last Knight, Tastykake has redesigned the packaging of its limited edition snack brands to honour individual characters. 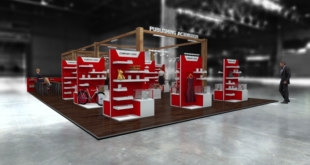 The company’s classic line of Minis, classic Butterscotch Krimpets and Peanut Butter Kandy Kakes will all feature the packaging for fans to collect. Plus, Tastykake fans can also enter sweepstakes for a chance to win prizes online. 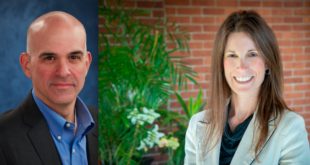 "Bringing together the iconic deliciousness of Tastykake and the entertaining excitement of the Transformers movie franchise is an exciting prospect for both brands," said Brent Bradshaw, vice president of cake marketing at Flowers Foods. 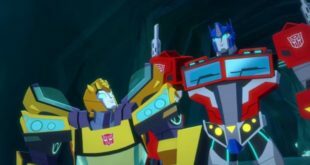 "Aligning with the theatrical release of Transformers: The Last Knight is a perfect match to Tastykake’s fun positioning and is sure to be a fan favourite."